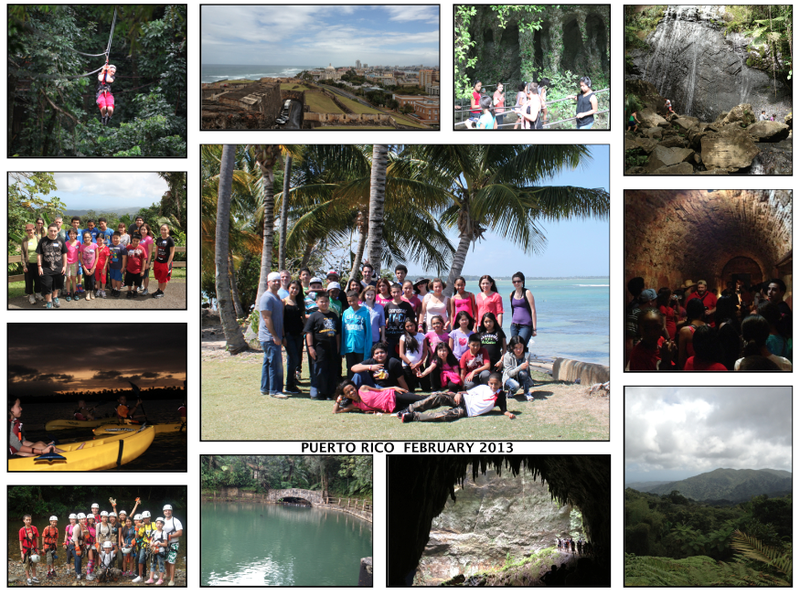 Below are some highlights from the Explorers' Group to Puerto Rico in February, 2013. Puerto Rico is such a beautiful island. Thank you Puerto Rico for a wonderful experience. Everyone treated us with such loving care. 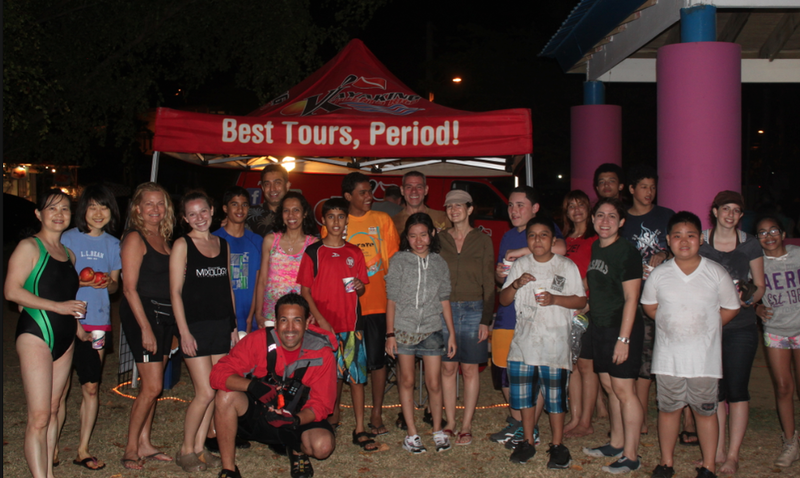 A special thank you to Dragonfly Tours and the Grand Melia Hotel. Visit the Dewey Trip Blog at http://dewey136.blogspot.com/ to see more.